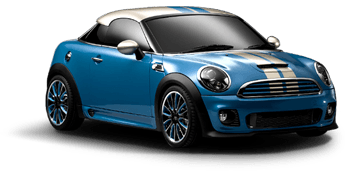 5 Star Review by Scott By far the best service I have received from any dealer or independent shop for Land Rover, BMW, Mercedes, Porsche, VW and all other cars and trucks I have owned. Proper diagnosis, clear communication, quality work, honest. The Shop will treat you and your Rover like family. I was not asked or paid to write this review! 6 stars. And yes, we Land rover, mini and jaguar! Our experienced mechanics will keep your vehicle in top condition. We use the latest diagnostic technology to provide high-quality service and quick turnaround. Our mechanics are highly skilled and have years of experience. Most of all: they love cars and care about yours. 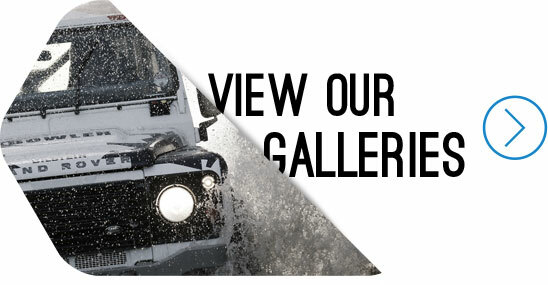 Take a look at our gallery to see the 4-wheel drive events we attend. 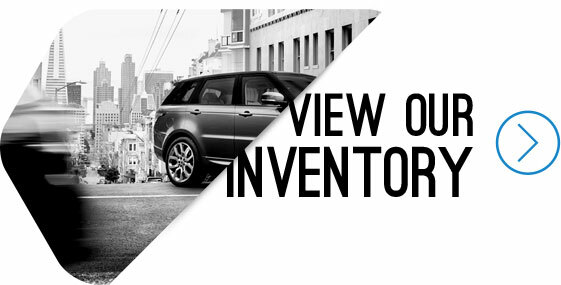 At The Shop, we are 4-wheel drive and off road enthusiasts and enjoy taking Land Rover's out for a spin! Contact John here at The Shop to make an appointment and come check out the vehicles we also have for sale. We have the vehicle to fit your budget. We also specialize in custom and hard to find Rovers. Norcross 727 W. Peachtree St.